There are a few homes that have been scraped in Platt Park, and new homes are being replaced, but now you will find 29 new homes being built by TRI Pointe Homes in Platt Park North. 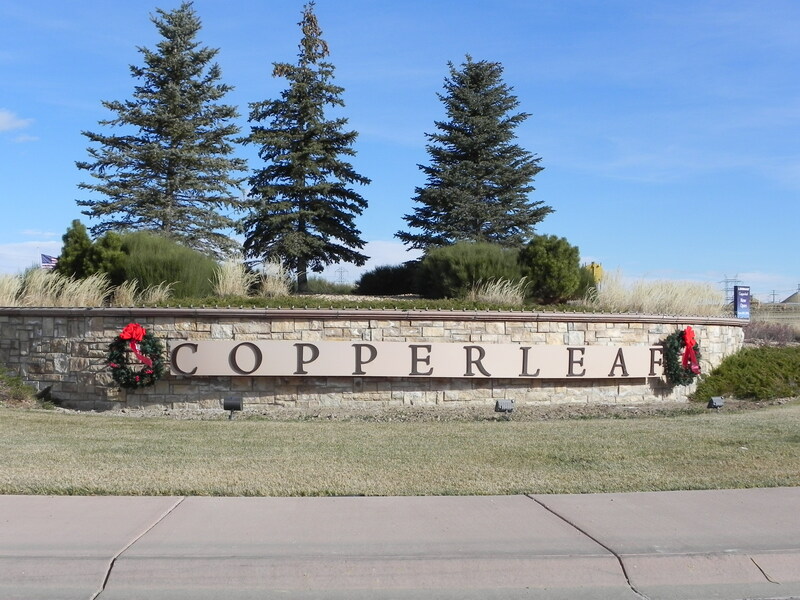 If you are looking for brand new construction, Copperleaf is the place to visit! There is lots of dirt moving here! 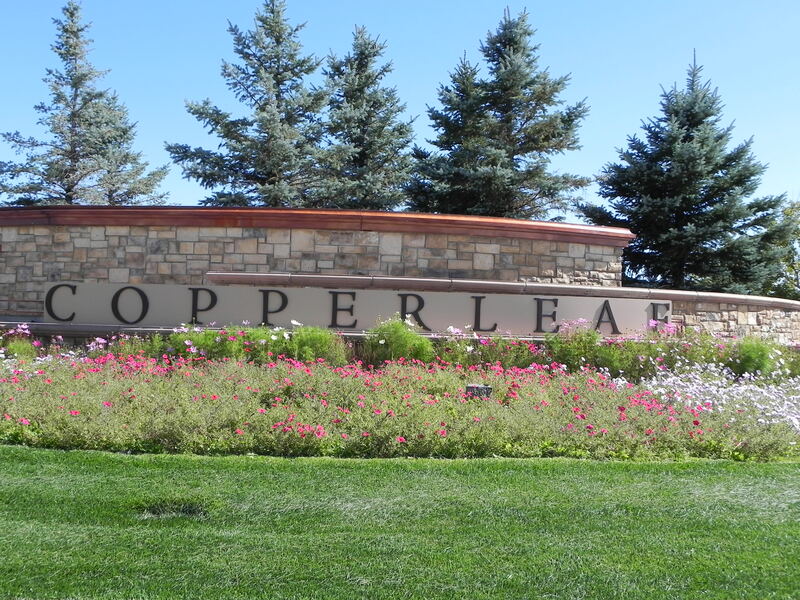 Lennar is breaking ground on BRAND NEW HOMES in Copperleaf in Aurora, CO. Take advantage of pre-construction pricing! 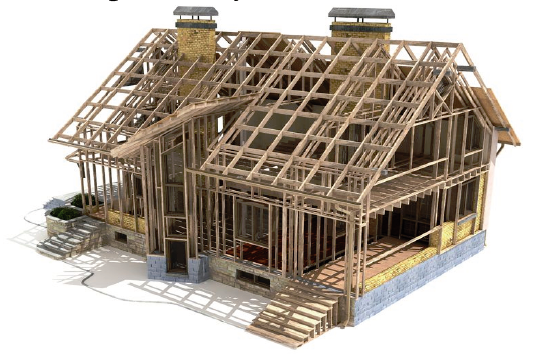 Buyers have 7 different homes to choose from - 5 different two story plans and two ranch plans. These homes are all now SOLD. 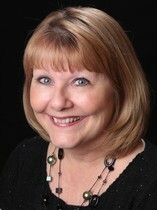 These homes have all SOLD.